Format: Vinyl Record LP, CBS Records. UK release. 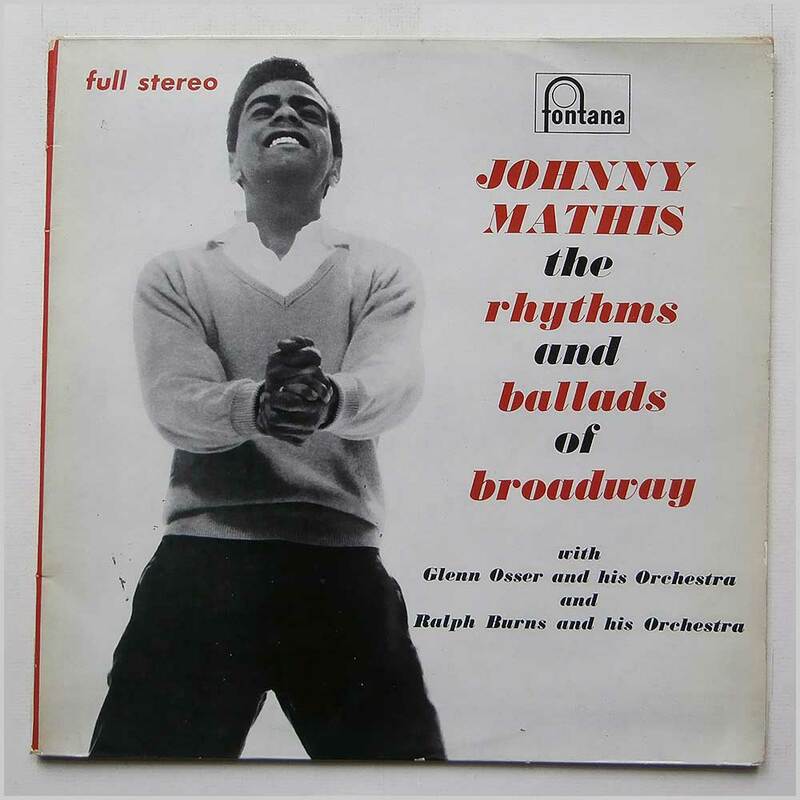 Jazz music LP release from Johnny Mathis. Classic Easy Listening Jazz music LP. 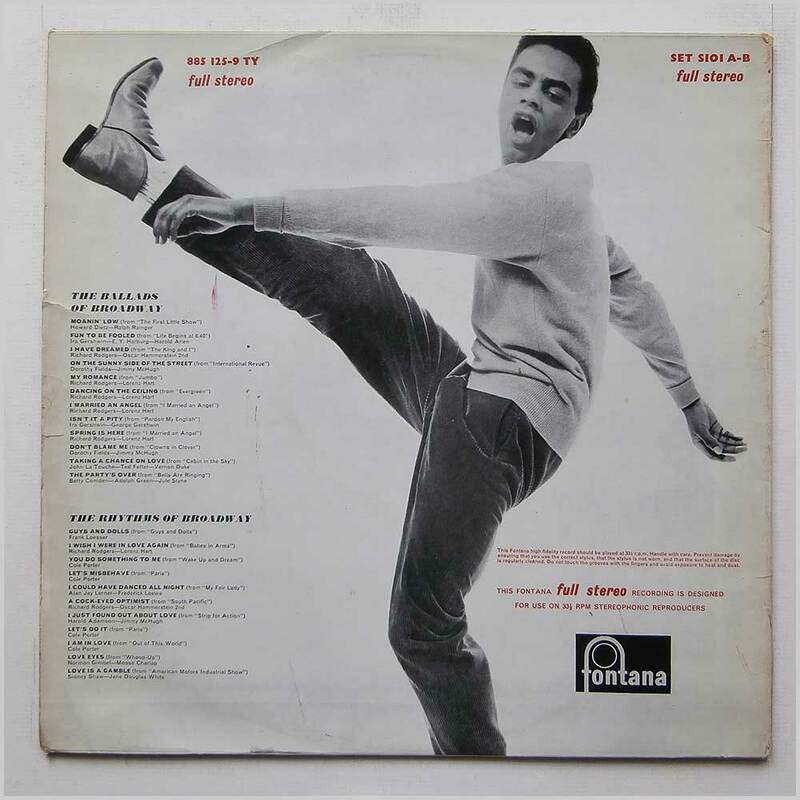 Format: Vinyl Record LP, Fontana Records. UK release from 1960. 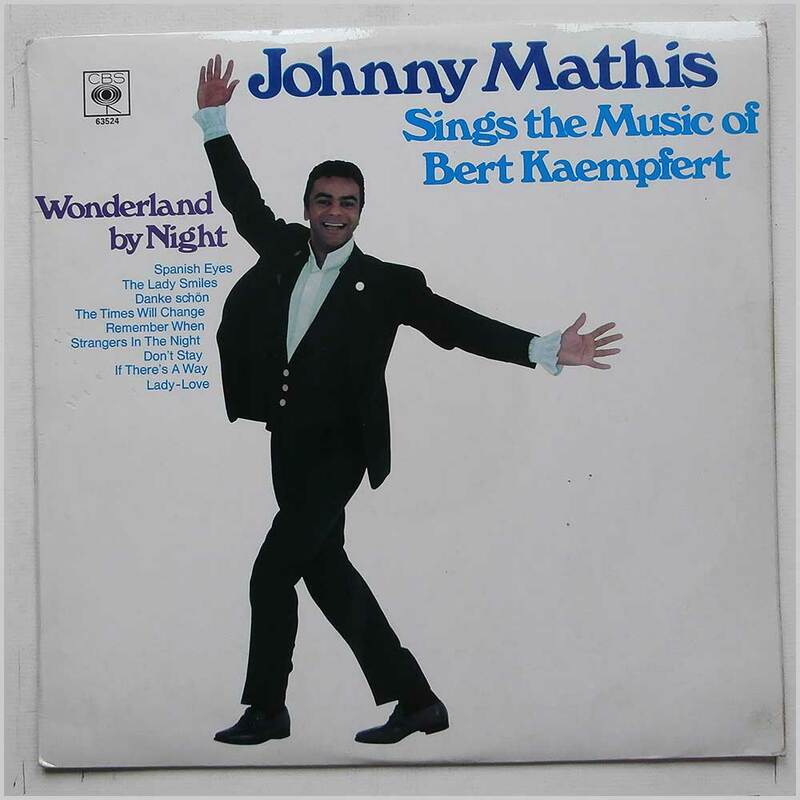 Jazz music LP release from Johnny Mathis. 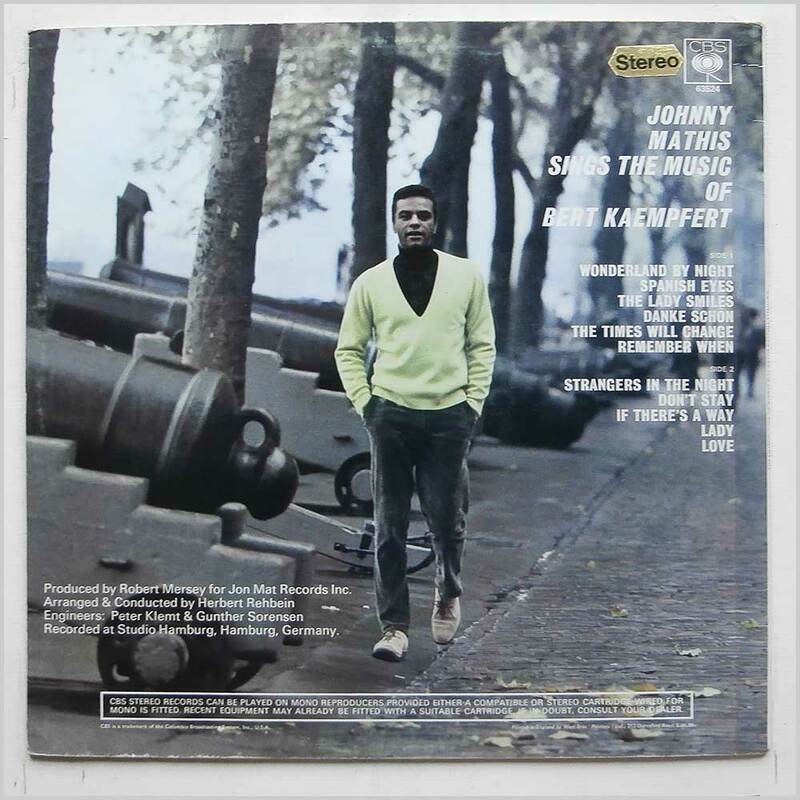 Classic Easy Listening music LP. Some light handling wear and tear to jacket.